Here's a fact about closing the leadership gender gap that might surprise you. 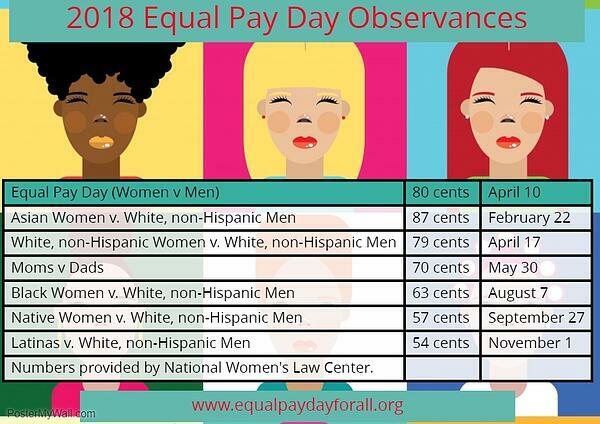 How Will You Observe Equal Pay Day? Equal Pay Day in the United States is 10 April this year, but what does this actual mean? On the surface it means that the average woman in the United States needs to work 15 months to earn the same amount that their male peers earn in 12. But this does not paint the full picture. 2018's International Women's Day campaign theme is #PressforProgress. "Individually, we're one drop but together we're an ocean. 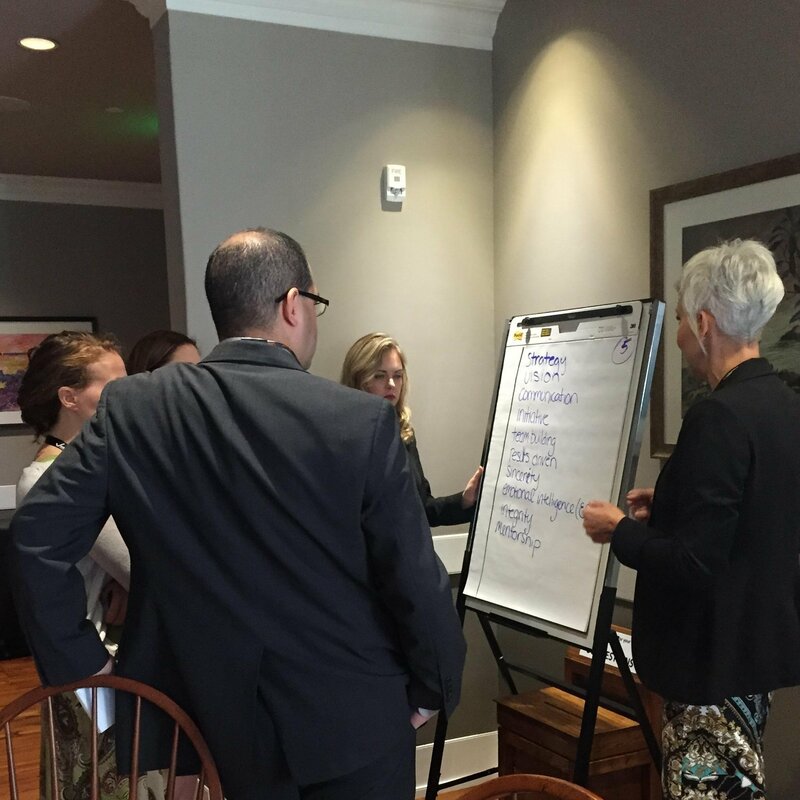 Commit to a "gender parity mindset" via progressive action. 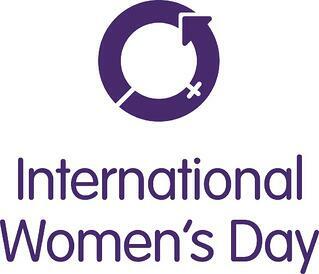 Let's all collaborate to accelerate gender parity, so our collective action powers equality worldwide." Recently, a podcast host asked me if I’d be interested in doing an interview on gender differences in leadership styles. 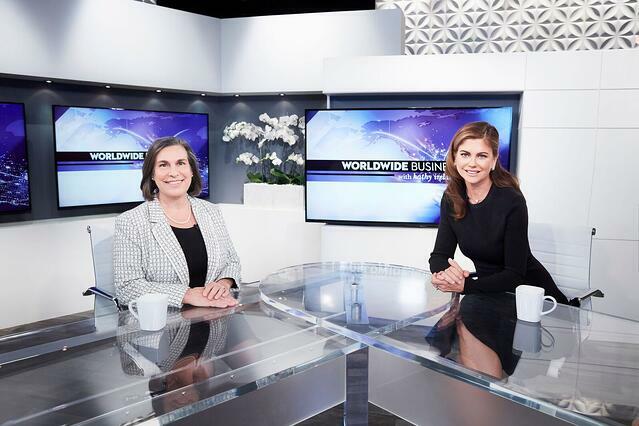 More specifically, the host wanted me to chat about how women are much more inclusive leaders than men. On the surface, this seems like a positive development for women, and something that’s worth crowing about. It’s also got a lot of traction: viewing women as more inclusive leaders seems like something that will finally get them into the C-suite en masse, no? 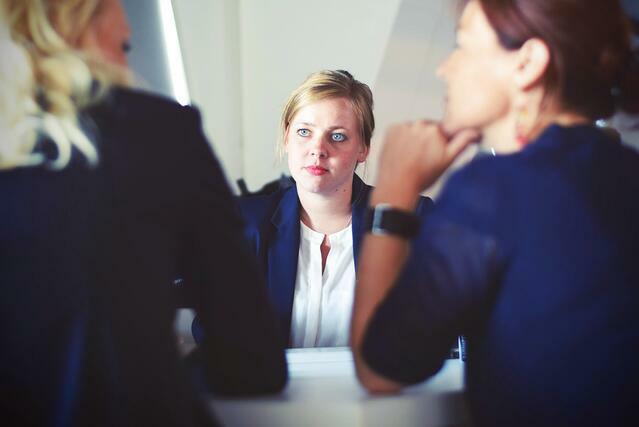 No matter how positive it might seem on the surface to point out the “innate” characteristics of female leaders, it never leads to the kind of change we want. Read on to learn about the sinister side of gender essentialism, and how defining women leaders differently doesn’t serve them. Today's blog post comes from our friend Bridget Frey CTO at Redfin. 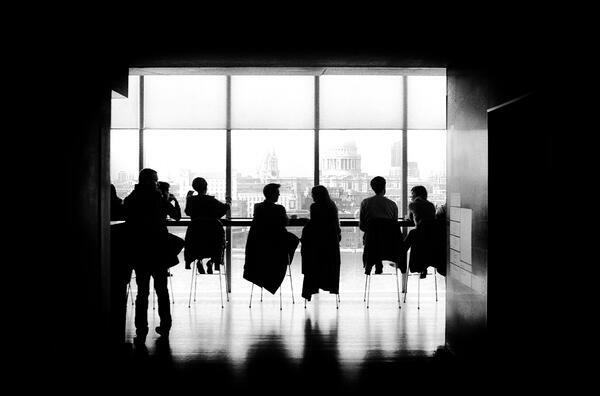 Redfin and PayScale analyzed the executive teams at 31 of the largest U.S. tech companies and 6,562 salary profiles of people who reported working for these companies. What did they discover? The gender pay gap is half the size at tech companies with more women executives. 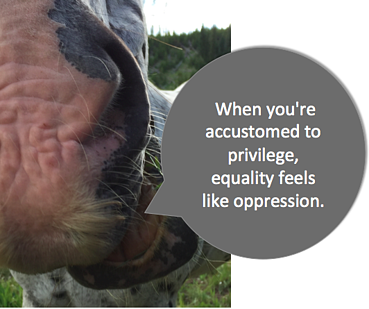 When you're accustomed to privilege equality feels like oppression. "...address unconscious bias; base advancement on performance rather than time in the office; promote women into operating roles with responsibility for profit and loss; set targets and communicate them; and actively sponsor promising female leaders." Executives in the EU and Australia have similar coalitions in place. Time to break out the champagne, right? Not so fast. Surprisingly—or perhaps unsurprisingly, depending on how cynical you are—not everyone agrees that we need more gender equality initiatives. In fact, there are many men and some women who think actions like calls to promote women into operating roles, setting targets and sponsoring promising women are frankly unnecessary and unfair. 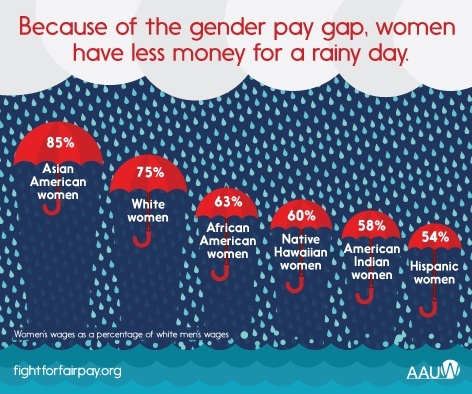 Equal Pay Day in the United States is 4 April this year, but what does this actual mean? On the surface it means that on average woman in the United States need to work 15 months to earn the same amount that their male peers earn in 12. But this is not the full story. and in addition to the official #BeBoldForChange campaign, other groups across the United States and the world are preparing for an International Women's Strike. 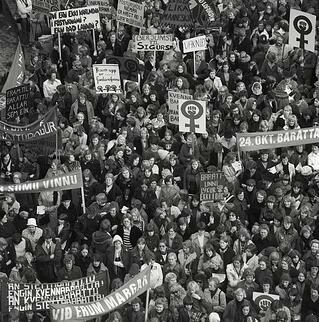 A "day without women" is not a new concept and has happened a number of times across the world with varying effect, most notably in recent times, Iceland's Women's Day Off on 24 October 1975. Women from all across Iceland, with different backgrounds brought the country to a screeching halt. According to the Global Nonviolent Action Database: "The striking women achieved their goal of demonstrating the importance of their work, at all levels from home to workplace, to the well being of the country. They essentially shut down most of the nation for the day. While this was their main goal... it even led to the passage of an equal rights bill..." While the bill did little to change things immediately, Iceland is now ranked #1 on the WEF's Global Gender Gap Index. While they still have a ways to go to reach true parity, they have taken steps to insure they are moving in the right direction.